Built for speed. 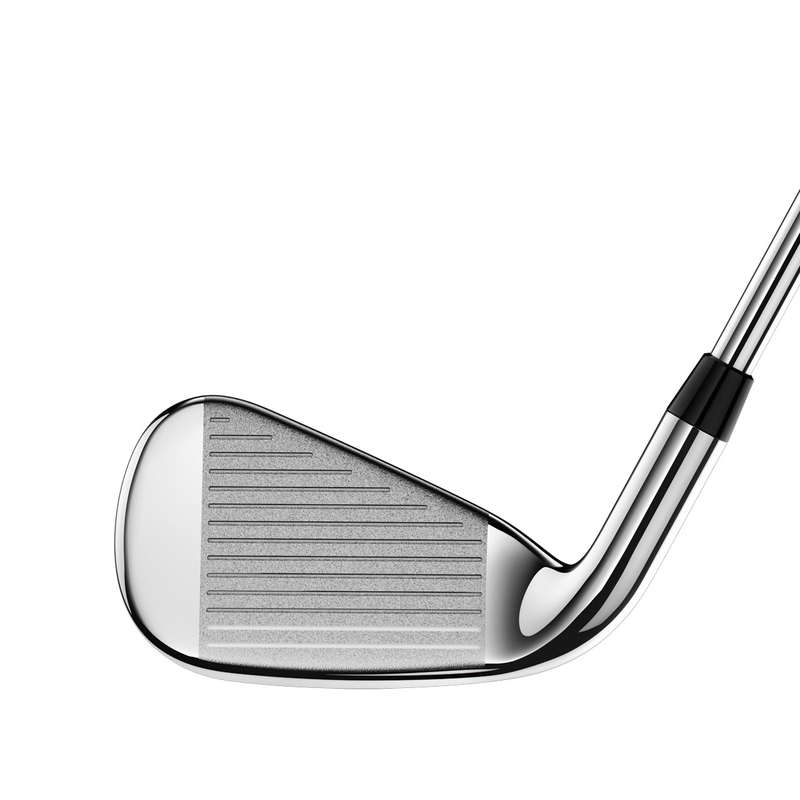 The revolutionary Callaway Golf XR Iron features a brand new construction and shape to help get the most out of your game and hit the ball further than before. 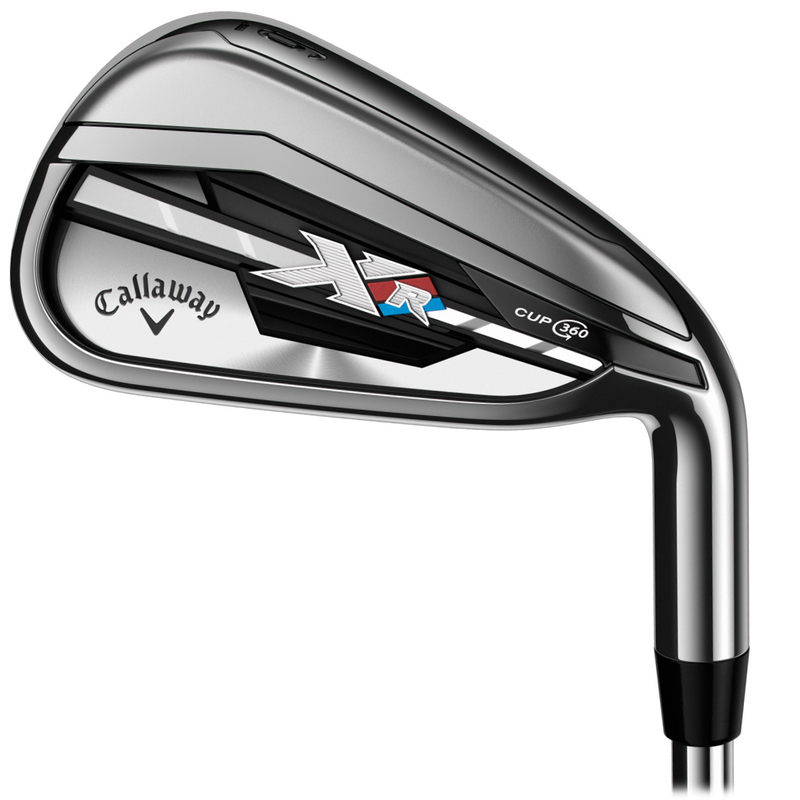 And with the addition of the Cup 360 that redefined ball speed in the Callaway fairway woods, as soon as you add these incredible irons to your bag, you'll never look back. 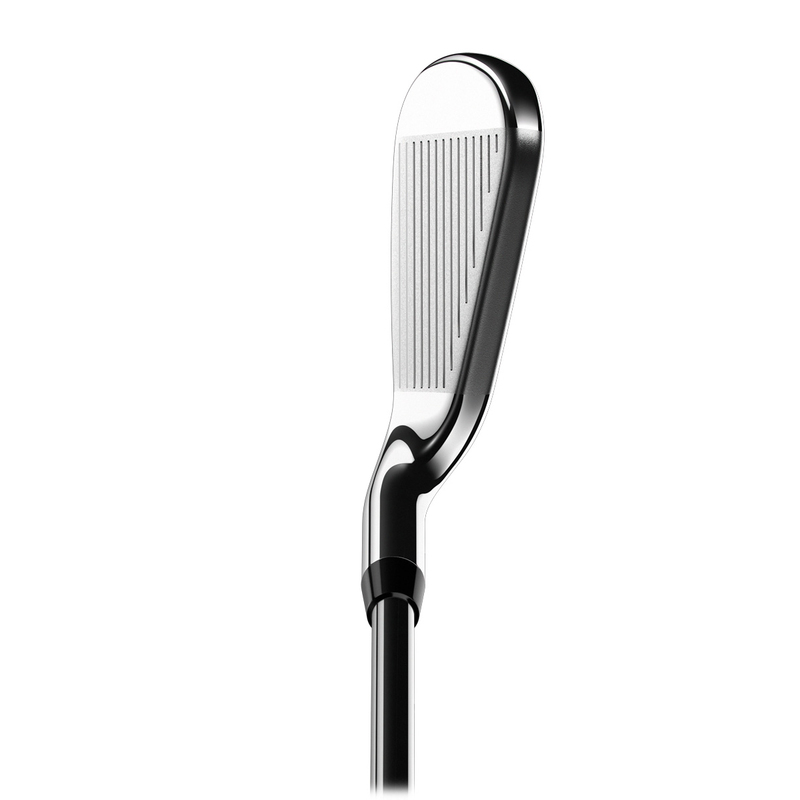 The XR Irons feature the revolutionary Cup 360 technology to provide massive ball speeds for increased distance. 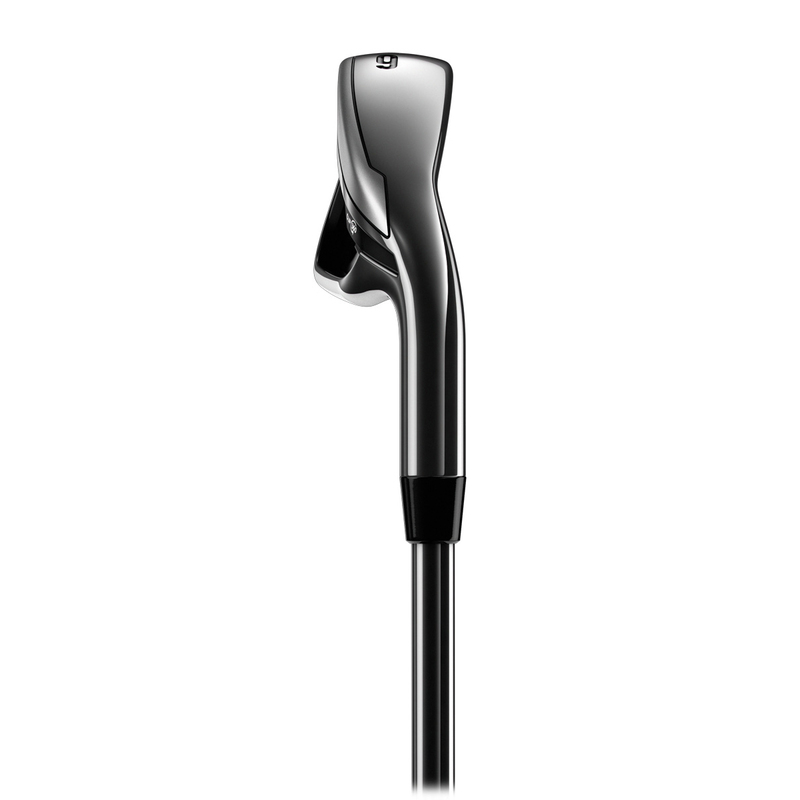 The improved face cup technology acts like a spring on shots hit low on the face to increase ball speeds. 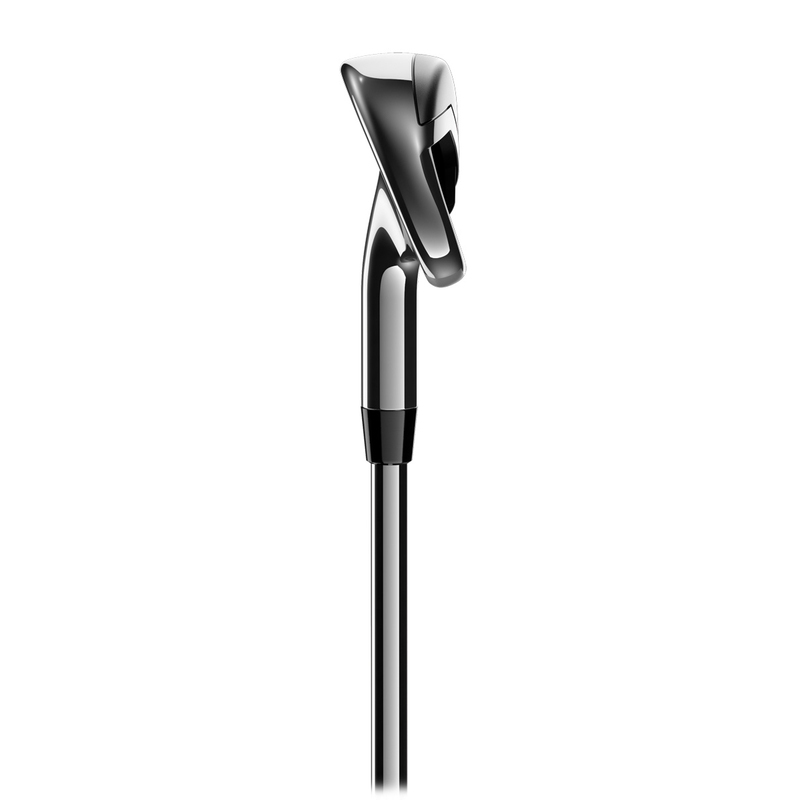 The speed is higher at every other impact location on the face too to provide maximum yardage. An Internal Standing Wave lowers the centre of gravity, increases MOI and gives the face freedom to flex for more ball speed. 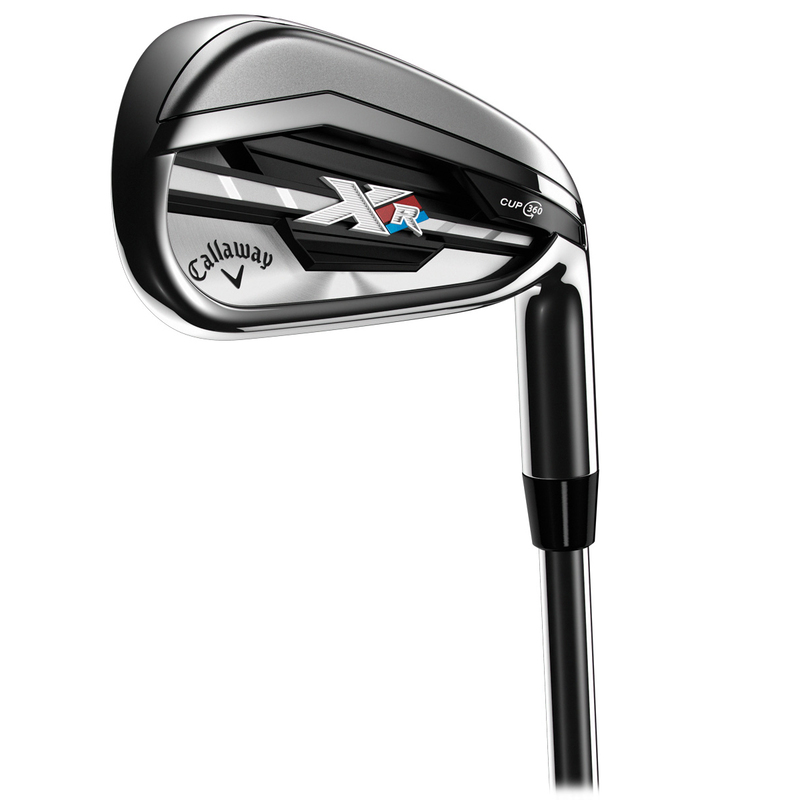 The Callaway Golf XR Steel Irons is designed to provide maximum speed. The two piece, dual heat construction is precisely and meticulous crafted, providing a level of refinement that the XR deserves.